(PragerU) – Were you shocked at the results of the 2016 American presidential election? 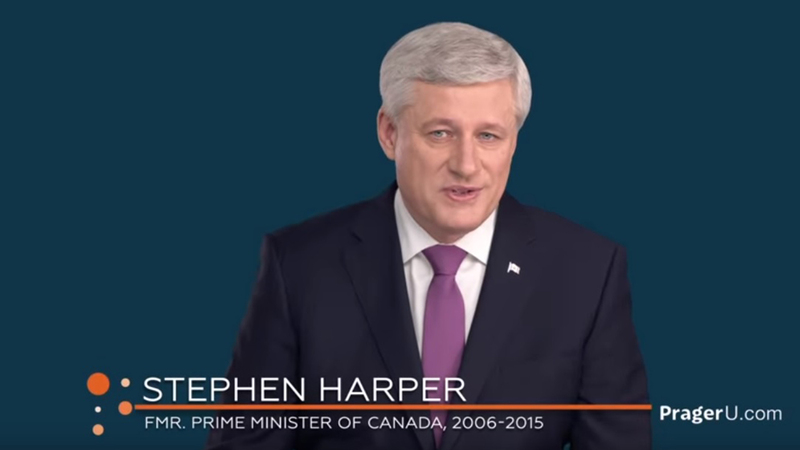 Most people were, but Stephen Harper was not one of them. Here, the former Prime Minister of Canada explains the trends that foreshadowed Trump’s victory and left many political elites looking wildly out of touch.